I find brand communication and brand experience fascinating. Not least because of the key role that lighting plays in aiding communication. Take a look through many of the project photographs found here on XYZ’s website and it’s clear that in many instances the medium of light (or lack of) has been utilised to provide ambience, mood, contrast and drama, setting the tone of the brand story and message. As architectural lighting designers we always see the importance of light, it is after all the catalyst that facilitates the relationship between a person and the environment around them. Without light we see nothing, our experience of the environment is severally tempered. Lighting provides an opportunity to control a person’s perception of a space (and the material objects that fill it) be it architecture, interior, retail environments or events. It’s lighting that can set the tone and reinforce the brand message. Equally, poor illumination can completely destroy the experience. We’ve been called in to many projects to rectify poorly designed lighting schemes. Projects where considerable sums of money have been spent on design and finishes, yet little attention has been given to the very substance that reveals and accentuates the material finishes. Getting it right first time is important (and a lot less expensive than rectifying it afterwards). We once got called to a pop-up store that was supposed to be dark and moody that was illuminated with four large floodlights. Not only was it far too bright, it was an uncomfortable space to be in. Get it right and light significantly enhances the brand experience and can significantly drive sales. We recently won an award for our work at Superdry on Regent Street, a space where light (and the absence of it) is carefully controlled. This creates a nightclub experience that appeals to the target demographic. This is a technique pioneered by the likes of Abercrombie and Hollister. We’ve worked with other retailers where nothing more than the lighting has been enhanced and we’ve seen an immediate sales increase of 15%. A not insignificant figure! With the explosion in Internet shopping the high street, as we know it, is dead. Successful businesses are changing, decomoditising products and providing ‘brand experience’ to set themselves apart. In turn, end-users and customer expectations are growing. High street retailing is now about buying into a brand and a lifestyle, as well as a product. It isn’t just about retailing. Consider such things as brand launches – even people who have no tangible product to sell use light to celebrate their brand, be it a festival event, illuminated Coca Cola truck, Hollywood-style light cannons panning about in the sky, or just simple advertising (remember those Talk Talk blurred light adverts….). The power of light can be harnessed to reinforce the brand message but it’s easy to get it wrong. 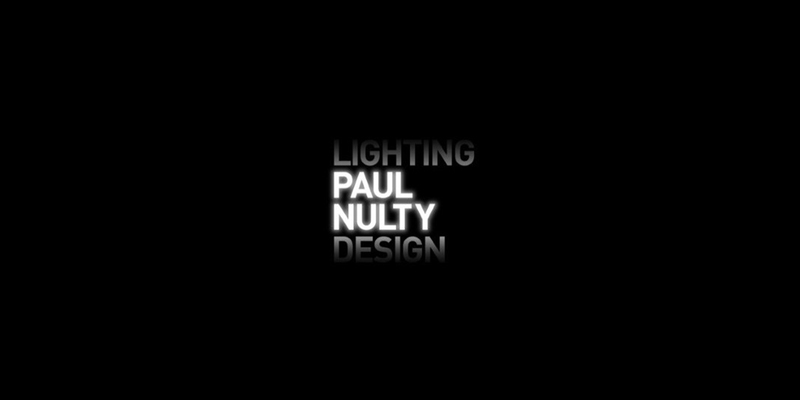 We always tell our clients that communicating with light is about painting with light. Start with a black box and plan how each surface is to look and feel before selecting what light fittings you need.